In the early 90’s, Lucasfilm Games, which would eventually become Lucasarts, had, it seems the Midas touch with adventure games. Using their unique SCUMM system, which stood for “Script Creation Utility for Maniac Mansion” it brought point and click games to a wider audience with classic games such as Monkey Island, Indiana Jones and Sam & Max. What made these games stand out from the crowd was their graphics, studio quality music and sound effects, their pick up and play feel and most importantly the script. When it needed to be funny the game was genuinely laugh-out-loud funny, which was and still is rare for a video game. The creators of the games also had the ability to make you care about the characters in the game and bring them to life with their unique style of writing. One particular game had this in abundance. That was of course The Secret of Monkey Island released in 1990. Designed by Ron Gilbert, with Tim Schafer and Dave Grossman the game set a new bench mark for production values. The fifth game to use the unique SCUMM interface, Monkey Island centred on a luckless and very lovable wannabe pirate named Guybrush Threepwood. Set in the Caribbean, the game begins with you being set three challenges by a pirate gang to prove your worth. Unfortunately the evil ghost Pirate LeChuck has other ideas and has evil eyes for your girlfriend, Elaine. The game would go on to spawn many sequels and increase in popularity. But what's this about Star Wars in Monkey Island I hear you ask? Well you could tell that many of the game creators for Monkey Island were movie fans, and in particular Star Wars. Working for Lucasfilm, the material on hand for everyone’s favourite space opera would have been immense but at the same time frustrating. You see the problem was that in the early days of Lucasfilm Games they were told not to make any Star Wars games. David Fox who worked for Lucasarts has previously explained to Joystiq.com that he wanted to make a spaceship game for 8-bit systems but was told it cannot be Star Wars. Imagine the frustration having to work at Lucasarts and not being able to make a Star Wars game? It seems that frustration was vented somewhat in their point and click games and very much in particular, Monkey Island. There are a galaxy of references to the Star Wars movies and here are just a few examples. Guybrush asks Wally B. Feed, “Aren’t you a little short for a pirate? Again with Guybrush who says “I can barely see out of that mask.” When placing a mask made out of Tofu on his face. In one scene a character shouts at Guybrush “We don’t serve your kind here!” which of course we all know is reference to the bar keeper on Tatooine. Looking at a Fort on Plunder Island, Guybrush says “Funny, the damage doesn’t look as bad from out here.” A classic C3PO line. 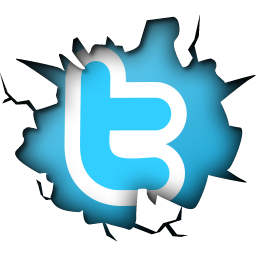 “I felt a sudden disturbance in the Force…as if a tiny voice shouted out and then went silent”. In the end cut scene at the carnival Chucky’s shirt has “DARTH” written on it. Han’s famous line “I have a bad feeling about this” is often quoted throughout the series. These are just a few of the Star Wars references in the Monkey Island series. If you haven’t played these classic point and click adventures yet then I highly recommend heading over to Steam and downloading them. Monkey Island wasn’t the only game to get the Star Wars treatment. Other Lucasarts games that have a number of references are Sam and Max, Day of the Tentacle and even the Indiana Jones games. 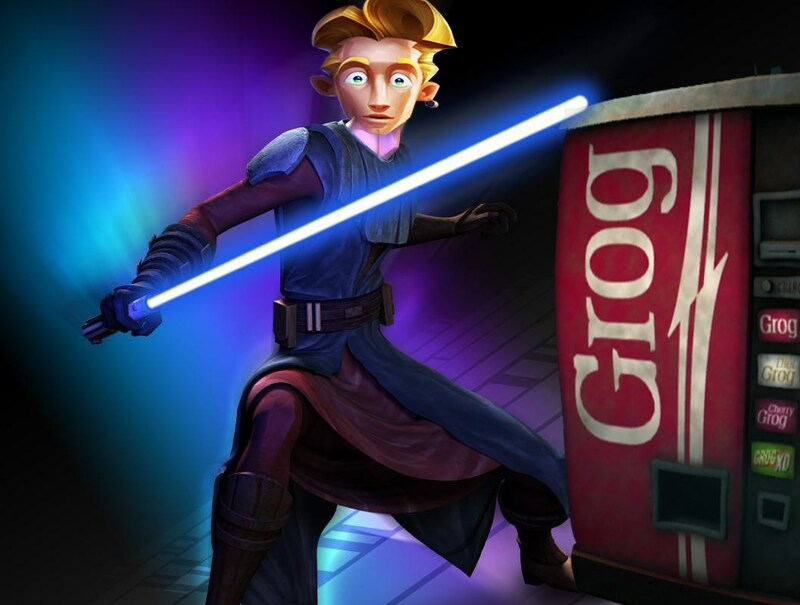 IN 2010, the Star Wars/Monkey Island connection came full circle. 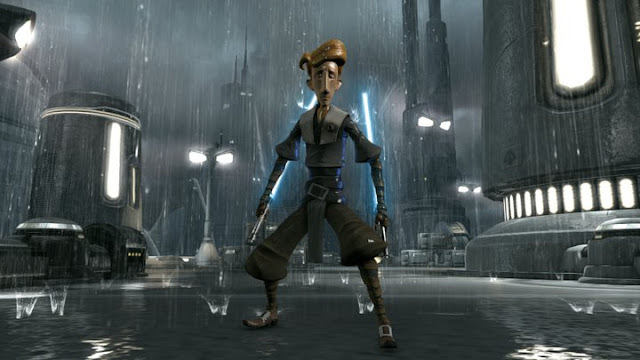 Lucasarts used a Star Wars game to make reference to Monkey Island. The Force Unleashed Two had an option to unlock a Guybrush Threepwood skin for your character. So instead of fighting as a Starkiller clone, you could take on Darth Vader as a mighty pirate. A nice touch. Monkey Island is an important part of Lucasfilm’s history and should never be forgotten. I, personally will never forget the first time I played this masterpiece and in particular picking up on the many Star Wars references in the game. Star Wars memories from somewhere deep in the Caribbean.